The International Committee of the Red Cross (ICRC) says South Sudan’s latest ceasefire appears to be holding. Previous attempts to end South Sudan’s civil war have all failed and faith in the country’s leaders is at an all-time low. However, ICRC says there are early signs of hope that the latest peace agreement signed on 2 August could bring an end to the five-year conflict. Returning from a week-long mission in South Sudan, the ICRC global director of operations, Dominik Stillhart, says he saw positive signs. While he notes the impact of five years of war is widespread and something the country won’t overcome easily, he says there has been a significant decrease in violence since President Salva Kiir and rebel leader Riek Machar signed the latest peace deal. Speaking to VOA, Stillhart acknowledged the scepticism surrounding the latest peace deal, given the previous failures of peace deals and ceasefires – some of which have failed within hours of being implemented. However, the ICRC director suggests this time could be different, partly thanks to the support from Sudan, Uganda and IGAD, the Intergovernmental Authority on Development. 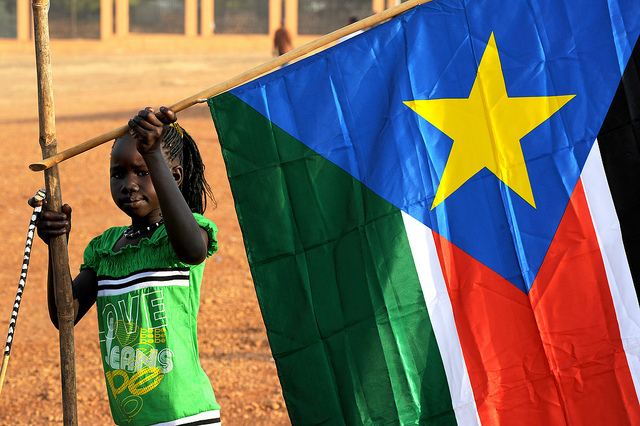 Stillhart is calling upon the international community to continue supporting South Sudan and help the government live up to the terms set out in the peace agreement.